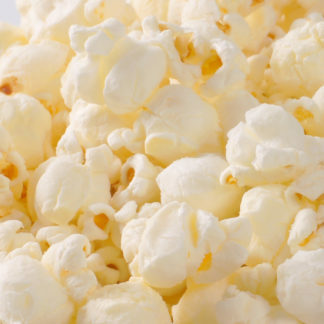 Buttery goodness without the guilt! 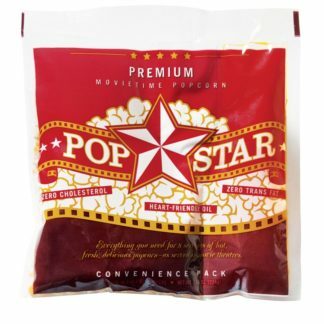 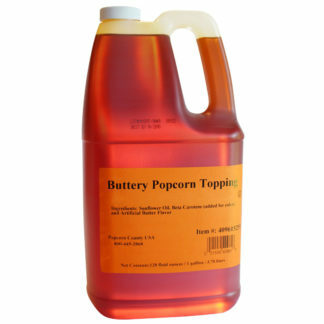 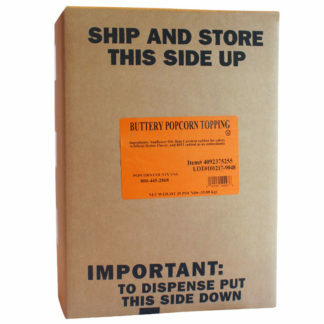 Very similar to our PopStar popping oil, Buttery Popcorn Topping is made with 100 percent sunflower oil. Delicious buttery taste and heart-healthy, too, with no cholesterol and no trans fat.